His movie has been the talk of the industry since its debut at Sundance, where it sold for $17.5 million, the most ever paid for a film out of the festival. 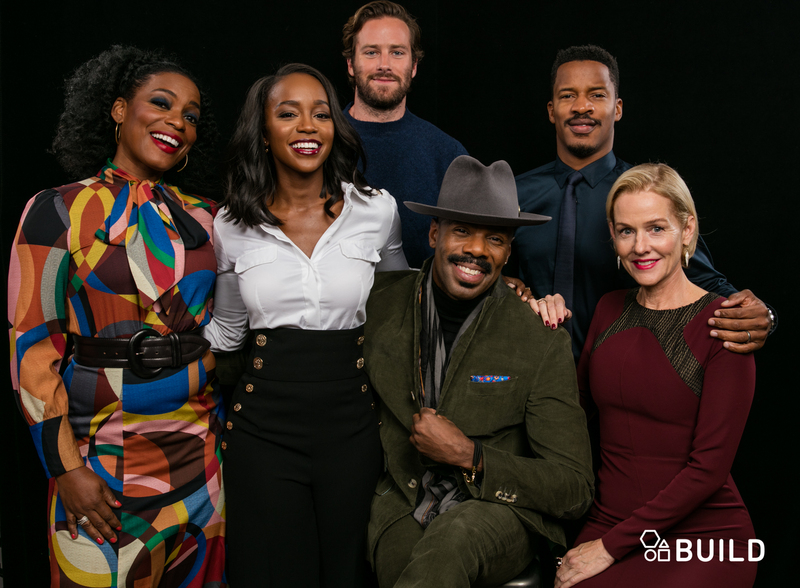 "The Birth of a Nation," which took co-writer, director and star Nate Parker eight years to bring to the big screen, tells the story of Nat Turner, who led a bloody slave rebellion in Virginia on August 21, 1831. Revelations about his past (he was acquitted of sexual assault charges in 1999 while at Penn State) have also impacted coverage and promotion of the film. But here's what you need to know about the movie, which is searing and intense and tells a story about which many of us knew close to nothing, and why it's a history lesson brought to vivid life. What Parker took away from the experience was "diligence. When something is written on your spirit, when you feel it in your soul, don't stop. One foot in front of the other until it's done. There will be obstacles but they're there to give weight to your testimony and story so that someone else coming behind you can be encouraged," he says. Yes, he was passionate. Yes, he was driven. "Absolutely, which makes it difficult to pick the next thing. I do want to be as passionate about the next thing as I am about this thing. We need to make sure that our art is our art and profit margins are not part of the equation," he says. 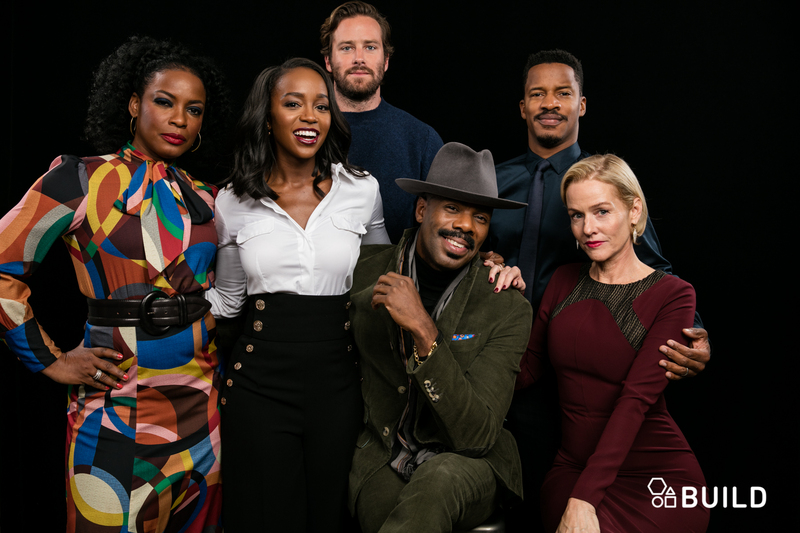 Armie Hammer plays Nat Turner's owner, who goes from benevolent to brutal. "I don't try to stay in character. It's all about understanding the psychology of the character and how it's different from yours. It's about understanding a person who grew up in a perverse time with a corrupt system in place. Just going back and trying to understand that," he says. 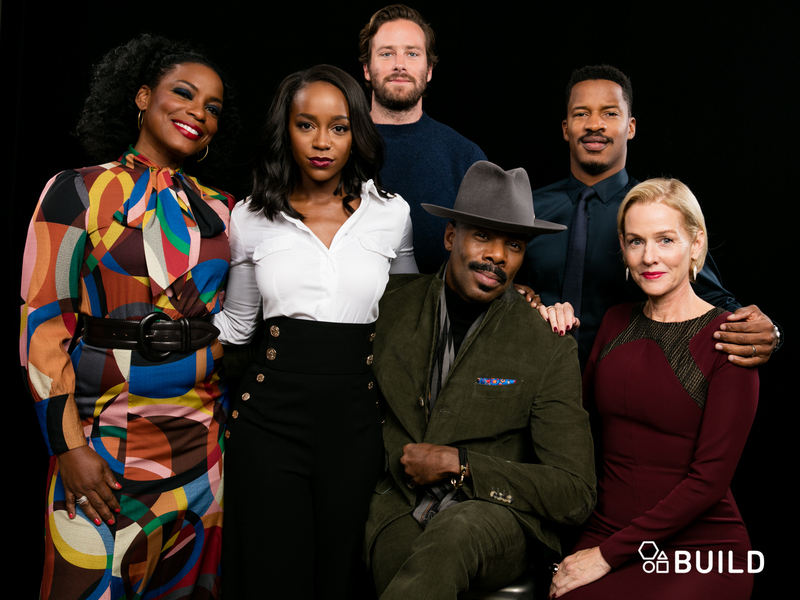 Co-stars Colman Domingo and Aunjanue Ellis were both impacted by the weight of the story. "It's challenged me in many ways. The conversations surrounding the film – I look at everything as being for the greater good. The desire is to get to the truth and that's the film's desire as well," says Domingo, who was the first person Parker cast and plays a slave whose wife is raped. Adds Ellis: "My friend calls this a psychological lingering. It doesn't leave you, doesn't leave your spirit, doesn't leave your soul, doesn't leave your mind. It magnifies your purpose." 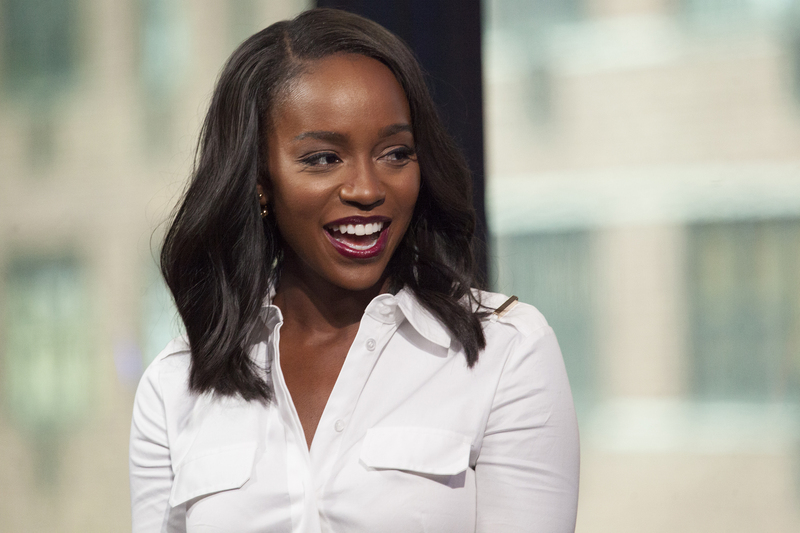 The exuberant Aja Naomi King was cast as Turner's beloved wife Cherry. And for her, the story is so very personal. "I can't help but think about growing up. 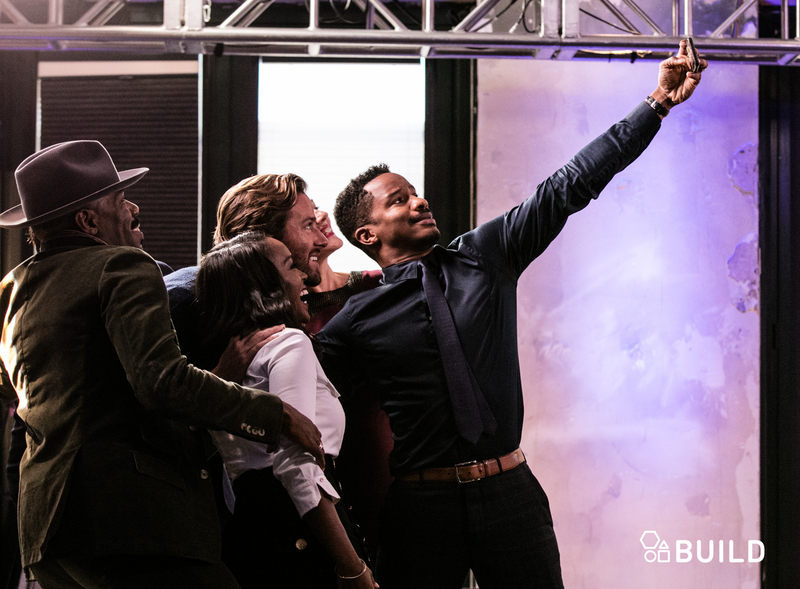 When I was growing up, I was the only one, or one of two, black people in the class. It was very isolating especially when February would roll around. There was Martin Luther King and Harriet Tubman and the end. Not even Malcolm X. In those moments, I felt like all eyes would be on me. Tell us about the black experience, little old me. It makes you feel so weak in a way. Having done this film now, knowing that I did something that could be found by someone who may feel as alone -- it would in some way empower them knowing that their ancestors fought. There were these acts of existence. We are worthy. We can tap into our power," she says. As for Penelope Ann Miller, the slave owner who teaches Turner to read and write, it was a family affair. "When you're getting a paycheck and doing something you can be proud of – I took my daughter to the premiere the other night. And to be able to take your child to something I could be proud of and could educate her, that was really something incredible for me. I'd never had that experience before. My children can be proud of me. My daughter was saying how proud she was and that was really touching for me," she says. And ultimately, says Domingo, "I hope this will champion more stories about diversity."